Balram Halwai is an Indian entrepreneur writing a very long letter to a premier in China, Mr. Wen Jiabao. 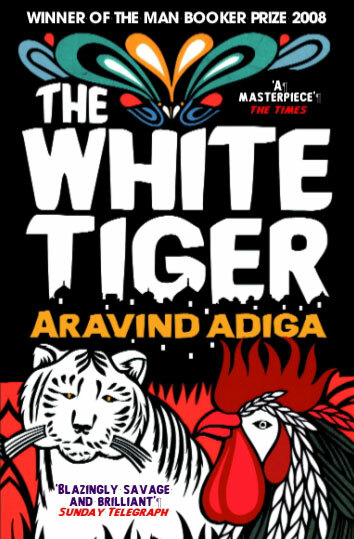 Through the relation of his own story, rising from servant to businessman, Adiga’s satirical and witty narrative voice provides a fascinating insight into the underbelly of India. The narrator is brutal, smug and darkly funny and I loved the comparison between the rising economies and populations of China and India. Adiga has created a unique and pointed look at the grim effects of a corrupt capitalist system. Recommended for senior high school students, particularly if you need a related text for The Global Village or Navigating the Global. 3 1/2 stars.